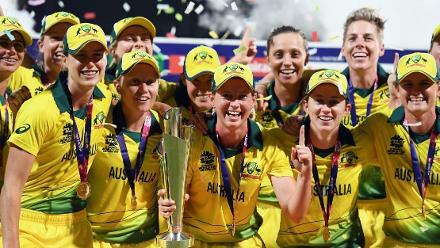 An injection of €40,000 for the Ireland Women’s cricket team to help their preparations for the ICC Women's World T20 2018 has been announced by the Irish government. The Irish Minister for Transport, Tourism and Sport, Shane Ross, TD, and the Minister of State with Special Responsibility for Tourism and Sport, Brendan Griffin, TD announced a total of €1.5 million to be injected into high-performance sporting organisations, out of which €40,000 has been set side for Ireland for their participation in the global event. 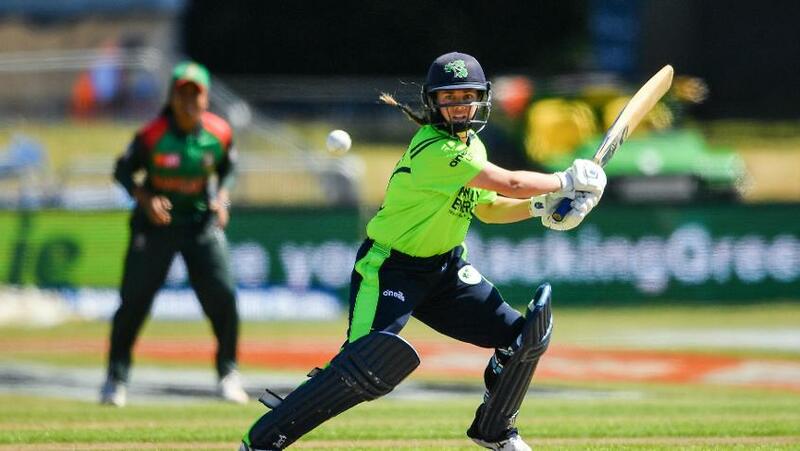 Ireland Women qualified for the World T20 to be held in the Caribbean in November 2018 alongside Bangladesh, by reaching the final of the ICC Women's World T20 Qualifier held earlier this year. 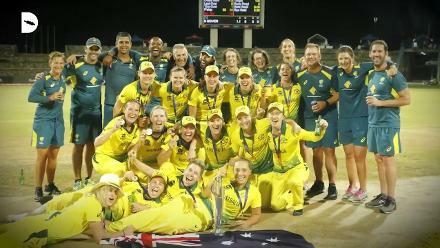 Deutrom: "We are delighted that the Irish Government has recognised and supported our women’s cricket team through this funding injection"
"We are delighted that the Irish Government has recognised and supported our women’s cricket team through this funding injection," said Warren Deutrom, Chief Executive of Cricket Ireland, in a statement. 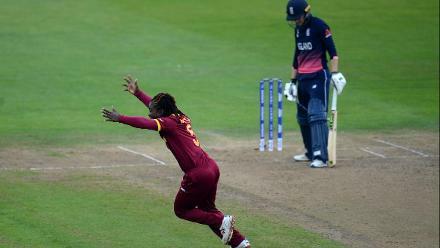 "We have now agreed with Sport Ireland how the funds will be spent in order to provide additional support to our women cricketers at the World T20 tournament. "A portion of the money will be invested in recognising the commitment of our players in taking part in the tournament through paying loss of earnings and match fees. "Many members of our squad balance full-time jobs or study with their cricket careers and sacrifice pay and leave at times to be able to participate. "The funding will also guarantee our ability to undertake a warm-weather training camp at La Manga in Spain in the lead-up to the tournament. 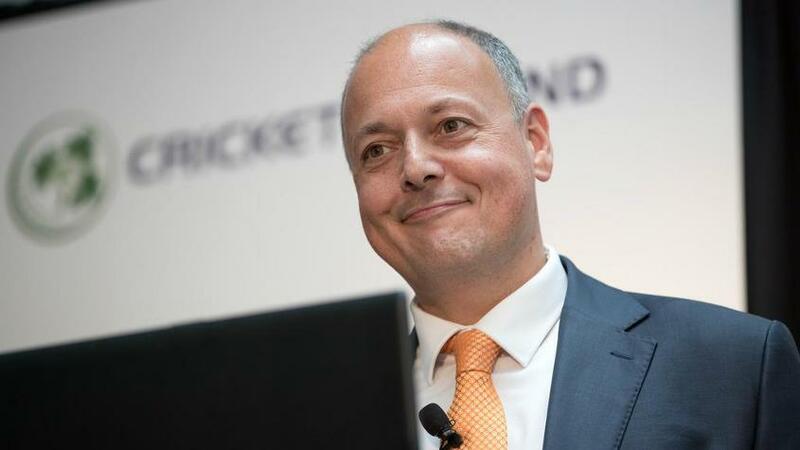 This is crucial given that the tournament falls outside the Irish cricket season and during a period where we won’t be able to undertake much outdoor training here at home." 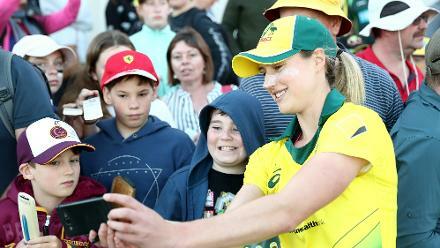 Delany: "Come the 11th of November when we step out on the field in Guyana against Australia, we’ll be ready"
Laura Delany, the captain of the national team, said the funding will enable her team to avail opportunities they otherwise might not have had. 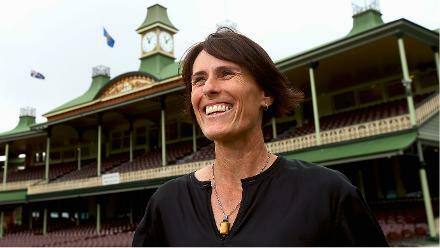 "Now that the cricket season has come to an end here in Ireland, the training squad has been busy with preparations for November," she said. "In an ideal world you would choose to go into a major tournament mid-way through a season rather than in the off-season, but the planning and preparation by our coaches has been meticulous and the additional funding from Government will allow us a number of opportunities we would not have had." 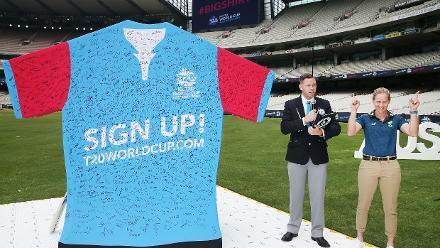 Ireland have been pooled with Australia, India, New Zealand and Pakistan in the group stage and will start their campaign on 11 November against Australia. Delany knows that the task at hand is massive. 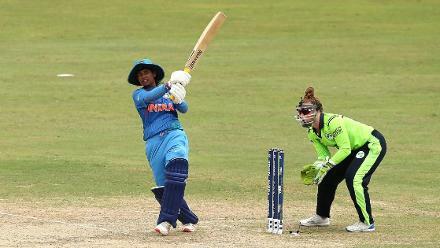 "Our challenge ahead is large – coming up against Australia, New Zealand, India and Pakistan in our group stage," she said. "However, we proudly watched our friends in Irish hockey surpass all expectations at their recent World Cup, and have taken inspiration from their fearlessness when confronted with higher ranked opponents. "Come the 11th of November when we step out on the field in Guyana against Australia, we’ll be ready – and if we can play to our full potential, then we can show the world that Irish women’s cricket is on the rise."